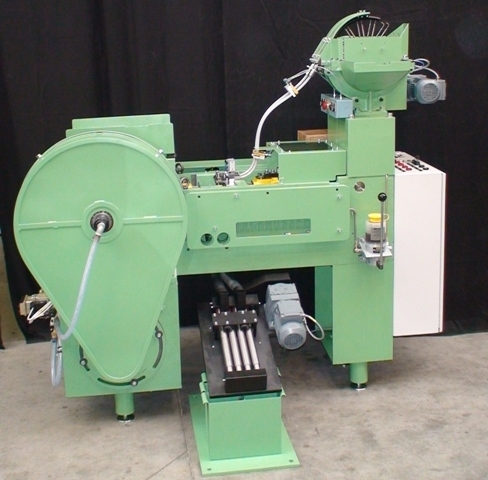 The machine runs in “cinematic motion”, heading the case rim and marking it. The “cinematic motion” principle allows a very high production rate (up to 50.000 pieces / hour) without undue acceleration, shocks or vibrations. This produces uniform, accurate and regular rims. 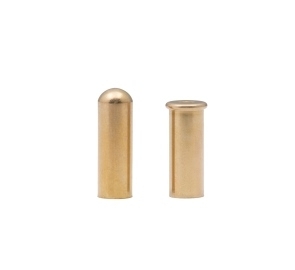 The machine is adapted to all brass and steel cases including cal .22, .25 and .27.